If your lease is up soon, pay close attention to this new information from Zumper.com. 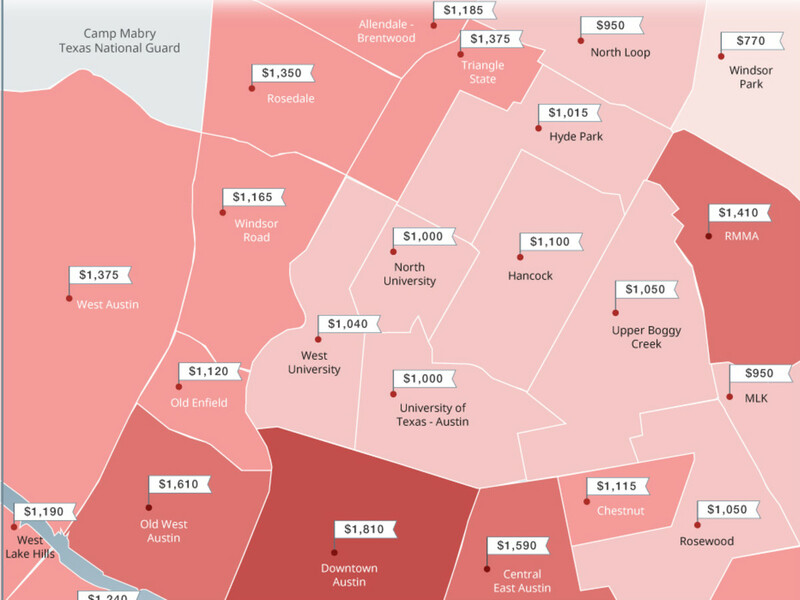 The house and apartment rental website has released a map detailing the cheapest and most expensive neighborhoods to rent in Austin this summer. The map shows median one-bedroom rent prices based on Zumper's data from June 2015. 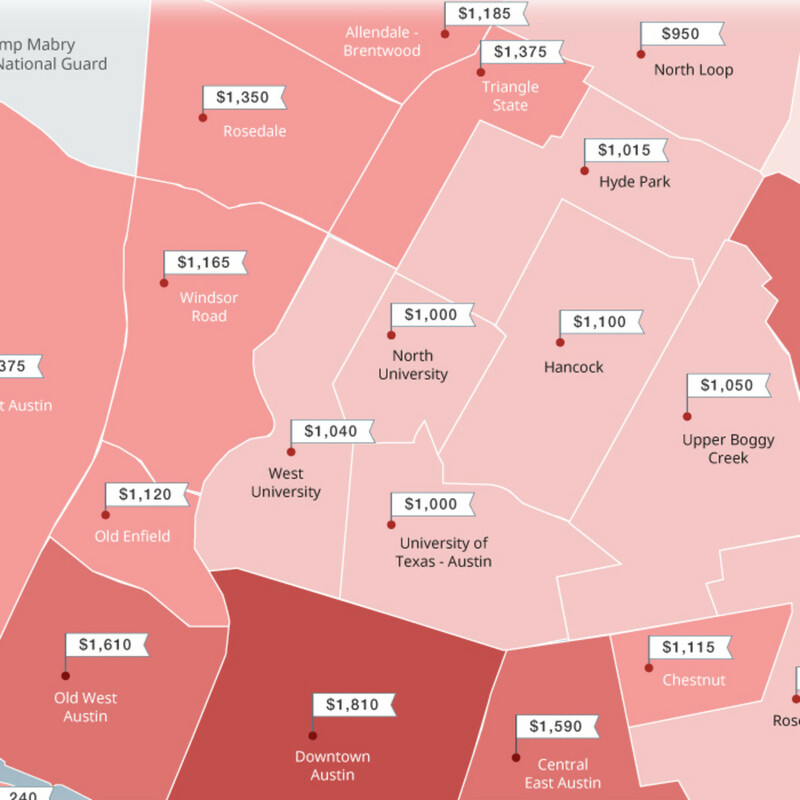 In Austin, median one-bedroom rent is $1,130, but it'll cost you more to live in some of the city's hottest 'hoods. First, let's talk about where you can score the best deal. 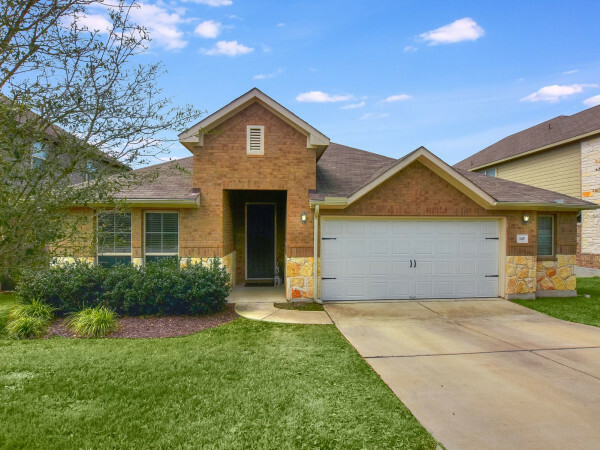 East Austin's Windsor Park neighborhood has the lowest rent on the map, $770 for a one bedroom. MLK and Montopolis are next, at $810 and $880, respectively. 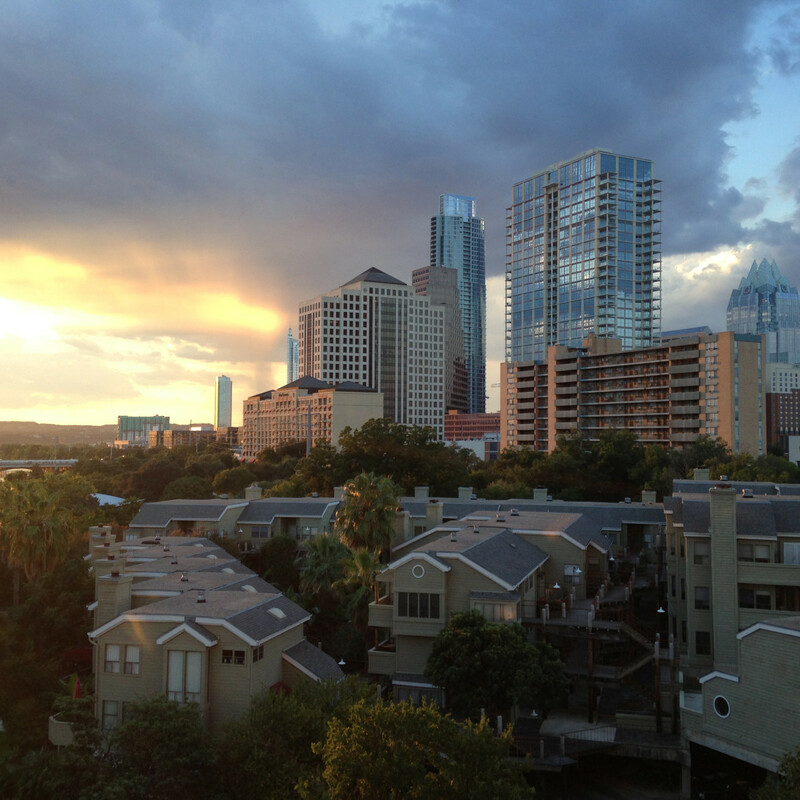 There's good news for Central Austin dwellers, too. Rent in North Loop is $950, and Hyde Park is only slightly higher at $1015. 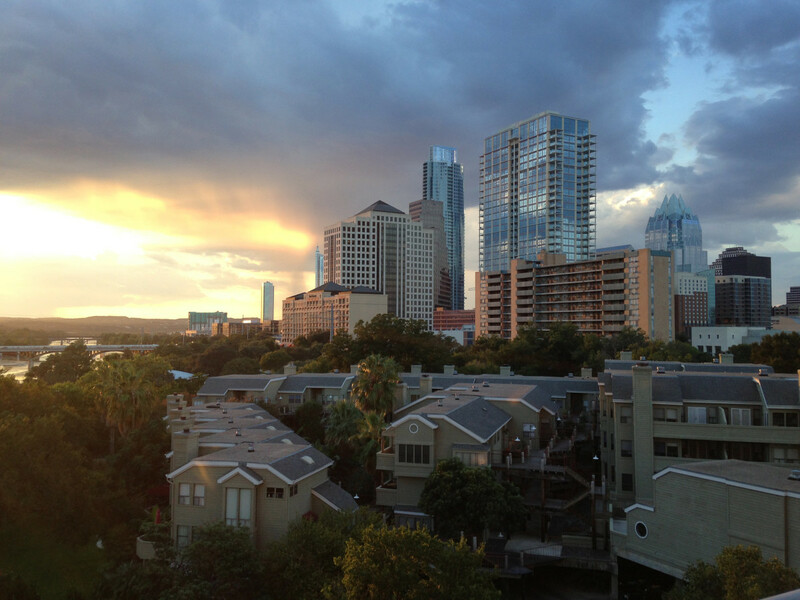 The most expensive neighborhood on the map is downtown Austin. A one bedroom will run you $1810, but that's less than the median price reported by Zumper in April. 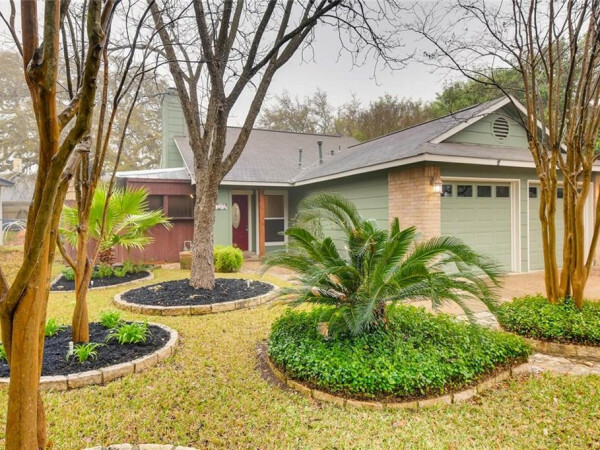 Other pricey parts of town include Old West Austin ($1,610), East Cesar Chavez ($1,595), Central East Austin ($1,590), Holly ($1,530), and Zilker ($1,490). 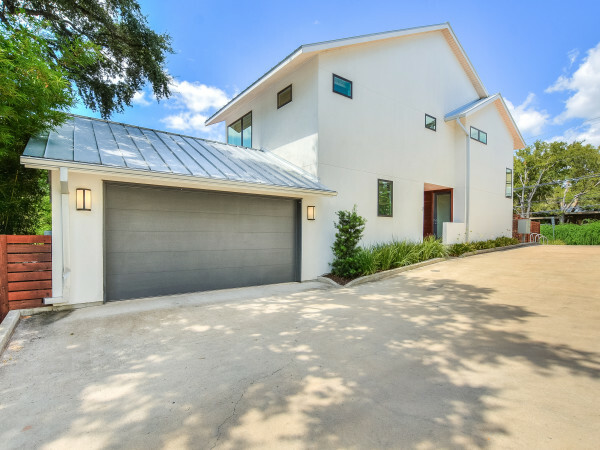 According to Zumper, Austin is now the 18th most expensive market in the country. For more details on the shape of our rental market, visit the website.